Just a quick update --- we're expecting the latest set of drill results from our Bruner gold project within the next two weeks. Our project partner just confirmed that the lab should be releasing the assays shortly. And folks, if the results are anything like the drill results we've seen to date, then it's going to be very good news for Patriot Gold shareholders. And here's the other thing --- Hecla Mining, the NYSE-listed billion-dollar mining company who's just invested $2 million in the Bruner gold project, has just assigned one of their top geologists to the technical team. We interpret this as a very good sign, in light of the pending drill results slated for later this month. 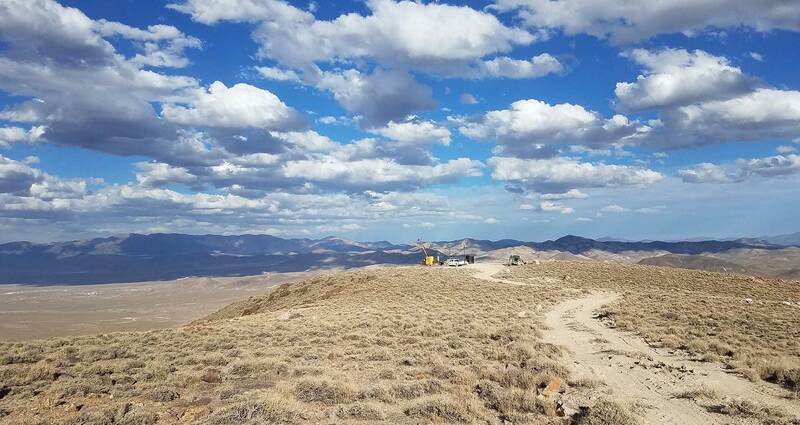 Remember, the Bruner gold project has already delivered astonishing numbers, including gold values averaging 2+ grams per tonne over 172 feet and 4+ grams per tonne over 360 feet. We're looking forward to seeing just how big this discovery could become. We'll keep you posted when the drill results are announced.